As a substitute for natural foods, many individuals think that multivitamins have the ability to replace home-cooked meals. An array of studies suggests that using multivitamins everyday may not be very beneficial, when trying to prevent chronic diseases. As a substitute for natural foods, many individuals think that multivitamins have the ability to replace home-cooked meals. An array of studies suggests that using multivitamins every day may not be very beneficial, when trying to prevent chronic diseases. A paper, published in the journal Annals of Internal Medicine, reviews three experiments about how vitamin and mineral supplements prevents long-term diseases. The authors of the paper say that vitamins and supplements are not only pointless, but may be harmful to your health. One of the reviews found no benefit in preventing early mortality, heart disease, or cancer. The second review concluded that using multivitamins did not fight off the decline of brain function with age. The third study found that a high dose of multivitamins does not help individuals who had a heart attack to avoid another. Fortmann and colleagues, researchers from the first study, cautiously studied the trial evidence to update the United States Preventive Services Task Force recommendation on the effectiveness of vitamin supplements for a primary prevention community living adults with no nutritional lacks. After reviewing more than 400,000 random participants in the three trials of multivitamin supplements, the writers revealed that there was no clear evidence of a positive effect of supplements on all-cause mortality, heart disease, or cancer. 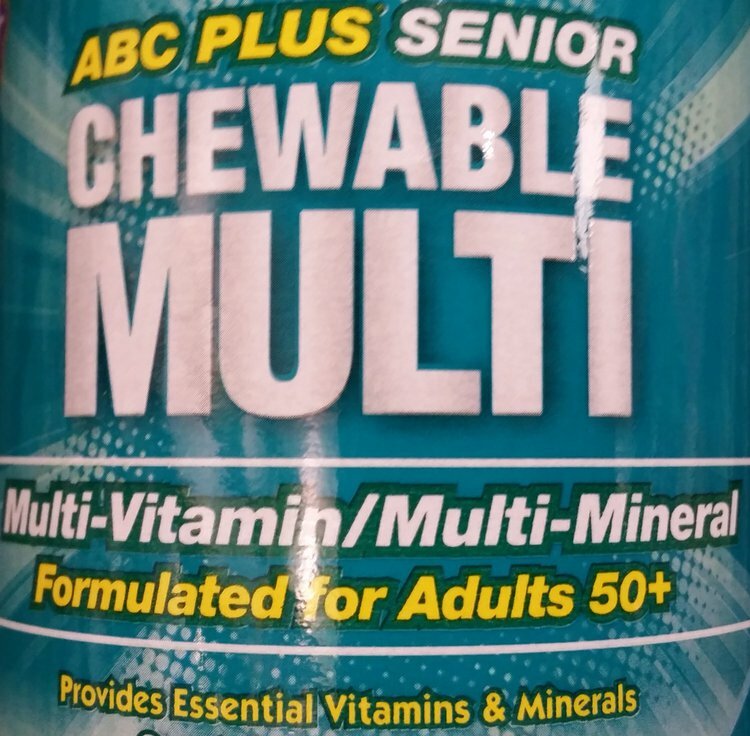 In the second study, Grostein and colleagues evaluated the value of everyday multivitamin intake to prevent the decline in brain function among 5,947 men over the age of 65, participating in the Physicians’ Health Study II. There was no change found between the multivitamin and fake-vitamin groups in brain function or oral memory, after 12 years of check-ins. The third study with Lamas and colleagues assessed the potential aids of increased use of multivitamin supplements in 1,708 men and women with a heart attack in the past in Trail to Assess Chelation Therapy. After approximately 4.6 years, there was no significant difference in recurrent heart problems with multivitamins compared with placebo. Bazzano, L. A., Song, Y., Bubes, V., Good, C. K., Manson, J. E., & Liu, S. (2005). Dietary intake of whole and refined grain breakfast cereals and weight gain in men. Obesity research, 13(11), 1952-1960. Penniston, K. L., & Tanumihardjo, S. A. (2003). Vitamin A in dietary supplements and fortified foods: Too much of a good thing?. Journal of the American Dietetic Association, 103(9), 1185-1187. Erie, J. C., Good, J. A., Butz, J. A., & Pulido, J. S. (2009). Reduced zinc and copper in the retinal pigment epithelium and choroid in age-related macular degeneration. American journal of ophthalmology, 147(2), 276-282. Wooltorton, E. (2003). Too much of a good thing? Toxic effects of vitamin and mineral supplements. Canadian Medical Association Journal, 169(1), 47-48. Droz, N., & Marques-Vidal, P. (2014). Multivitamins/multiminerals in Switzerland: not as good as it seems. Nutrition journal, 13(1), 1. Block, J. P., Gillman, M. W., Linakis, S. K., & Goldman, R. E. (2013). “If It Tastes Good, I'm Drinking It”: Qualitative Study of Beverage Consumption Among College Students. Journal of Adolescent Health, 52(6), 702-706. Tarn, D. M., Paterniti, D. A., Good, J. S., Coulter, I. D., Galliher, J. M., Kravitz, R. L., ... & Wenger, N. S. (2013). Physician–patient communication about dietary supplements. Patient education and counseling, 91(3), 287-294. McMillan, J. (2016). Health and wellbeing: Nutrition: The good oil. LSJ: Law Society of NSW Journal, (19), 54. Shim, Y. S., Kim, K. J., Seo, D., Ito, M., Nakagawa, H., & Ha, J. (2012). Rapid method for the determination of vitamins A and E in foods using ultra-high-performance liquid chromatography. Journal of AOAC International, 95(2), 517-522.